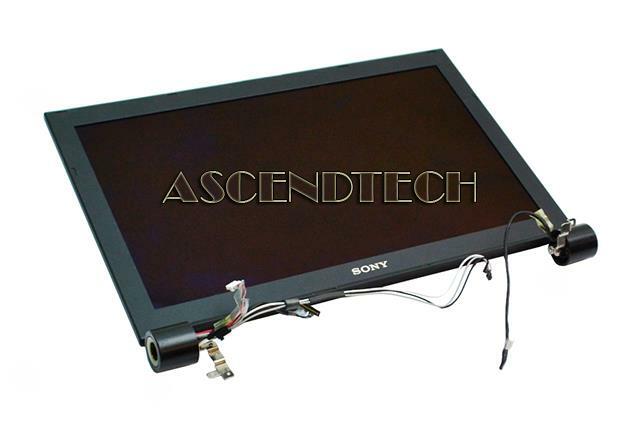 Sony - VGN-TZ130N 11.1 PCG-4L3L Sony VAIO VGN-TZ130N 11.1 WXGA LED LCD Full Complete Display Screen Assembly PCG-4L3L. 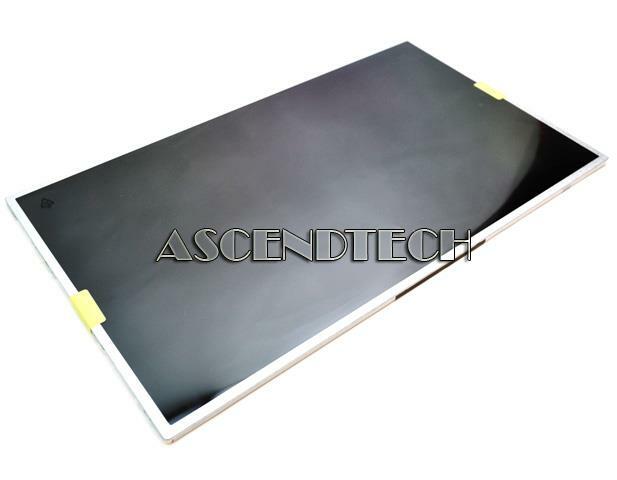 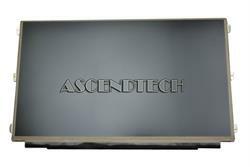 QUANTA - LK01 Series Quanta LK01 Series 15 Replacement Matte LCD Display Screen QD15XL01. 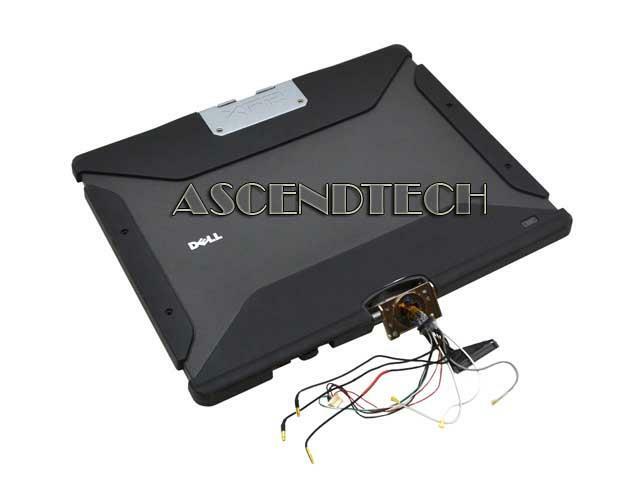 Dell - XPS 13 9333 Dell 13.3 XPS 13 9333 Series 1920x1080 FHD WUXGA Laptop LED LCD Display Complete Assembly FMGGT 0FMGGT CN-0FMGGT. 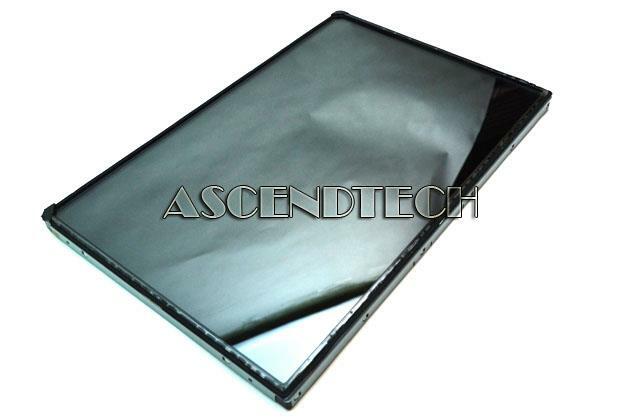 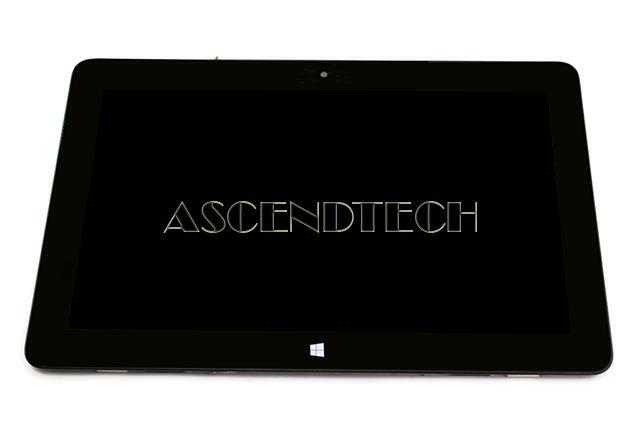 Dell - Venue 11 Pro 5387N 7130 Dell Venue 11 Pro 5387N 7130 7139 Series 10.8 1920x1080 FHD Black Glossy Tablet Replacement Touch Digitizer LED LCD Screen Display Assembly PHD5T 0PHD5T CN-0PHD5T LTL108HL01-D01. 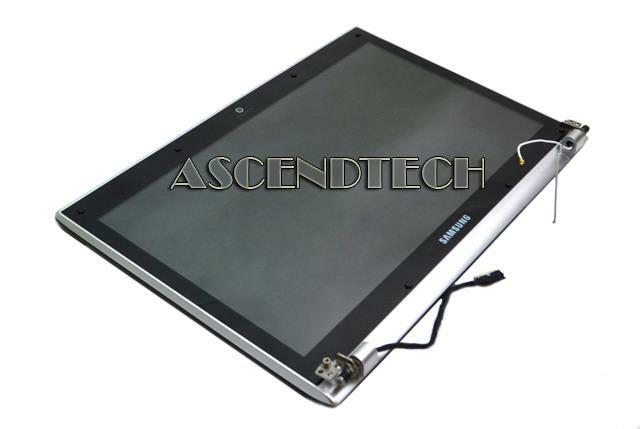 Samsung - NP-Q430 Series Samsung NP-Q430 Series 14.3 Black Glossy LCD Screen Display Assembly BA96-04870A. 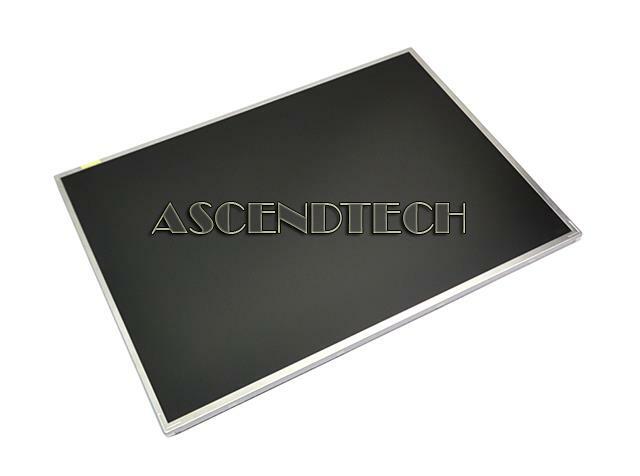 Dell - Inspiron 13 7347 7348 Dell Inspiron 13 7347 7348 13.3 1366x768 Slim WXGA TFT IPS WLED LCD Glossy TouchScreen Display Panel Assembly LP133WH2 (SP)(B1) W6TN0 0W6TN0 CN-0W6TN0.